I need to post some more fun things. Maybe these lists are the way to do it. Some people, those who are not into anime, think that liking “cartoon” characters is completely stupid. I DISAGREE! It’s perfectly fine! Lol. 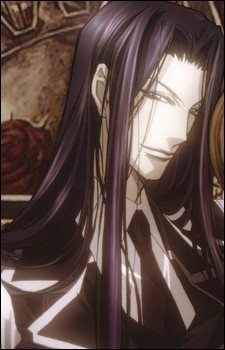 Anime characters can be so completely attractive! Therefore, this list…is my Top 10 Hottest Characters! 1. 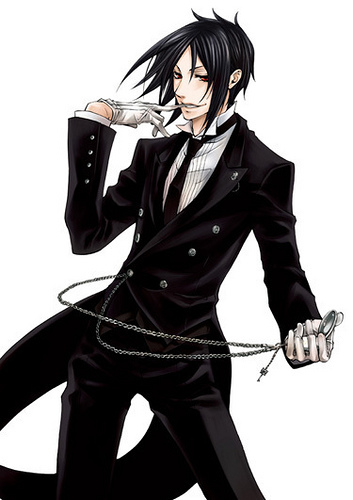 Sebastian Michaelis (Black Butler) – He’s my favorite character of all I think. 2. 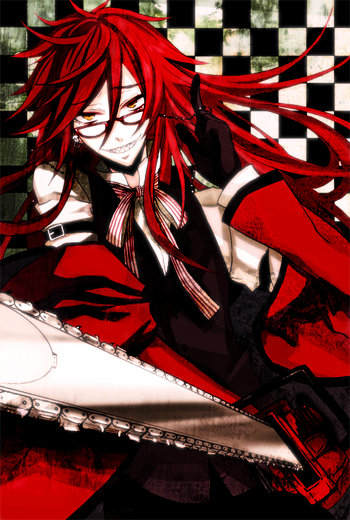 Grell Sutcliff (Black Butler) – *drools*…need I say more? 3. 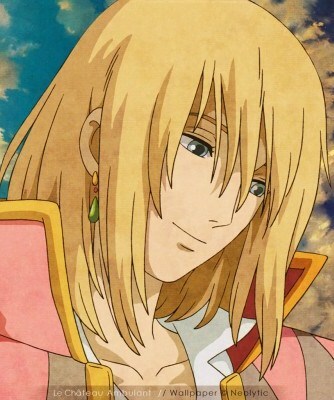 Howl (Howl’s Moving Castle) – He’s so sweet! 4. 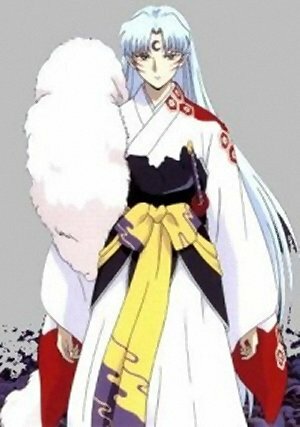 Sesshomaru (InuYasha) – demon, dark, mysterious, stoic…love him. 5. 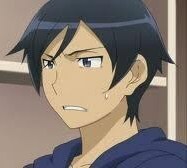 Kyosuke Kosaka (Ore no Imouto) – This guy is a mystery to me as to why I like him so much…I just do. 6. 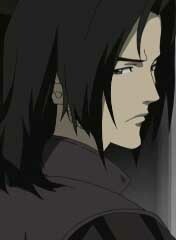 Amon (Witch Hunter Robin) – another mysterious character lol. 8. 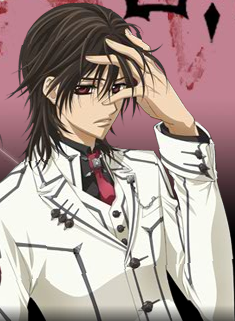 Kuran Kaname (Vampire Knight) – vampire, mysterious, tall, dark, handsome…yeah. 9. 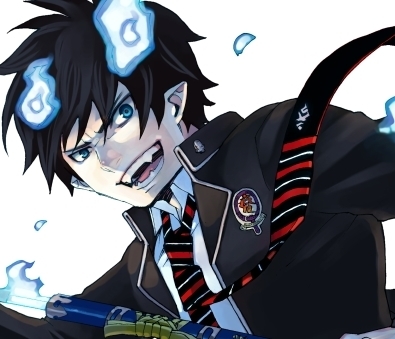 Rin Okumura (Blue Exorcist) – cute, demon, hilarious! 10. Ichigo Kurosaki (Bleach) – This is another one that I don’t know why I like him. He goes against my usual likings. Ones who nearly made it to the list: Hei (Darker than Black), Byakuya Kuchiki (Bleach), Gin Ichimaru (Bleach), Count D (Pet Shop of Horrors), Sa Sakujun (Saiunkoku Monogatari), and Hikaru Hitachin (Ouran Host Club).